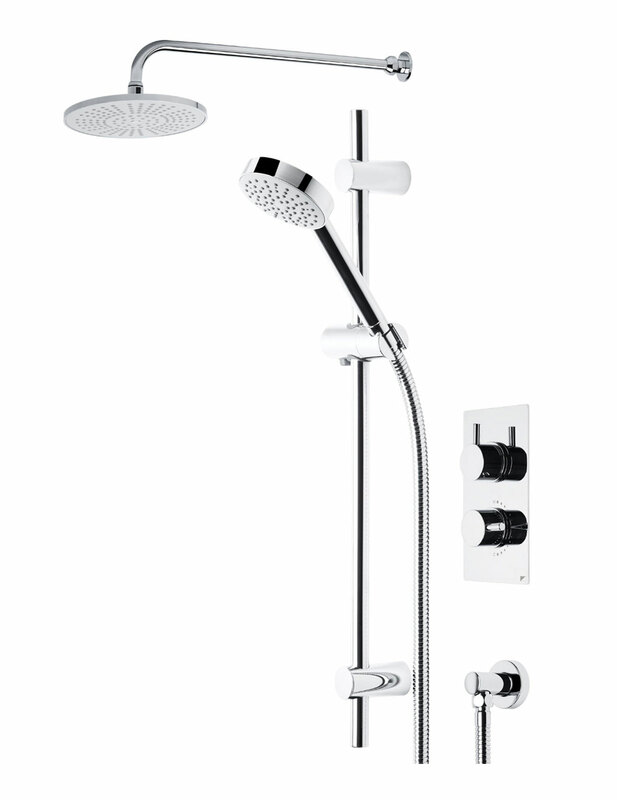 Luxuriate in the comfort of the technologically advanced Roper Rhodes System 1. 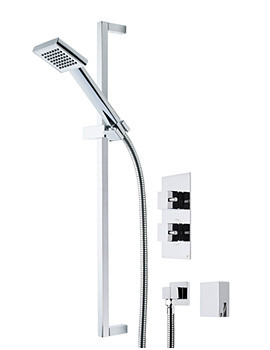 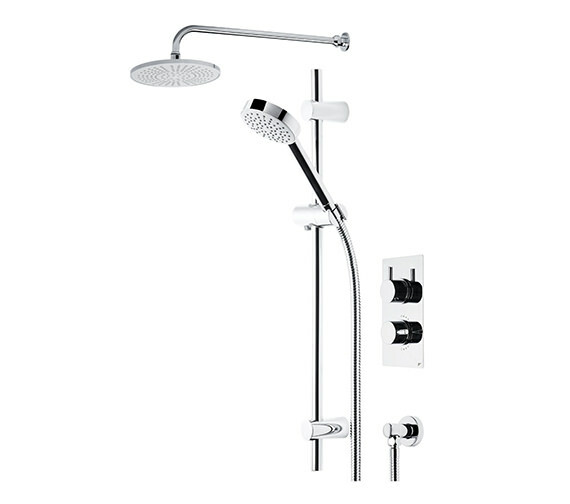 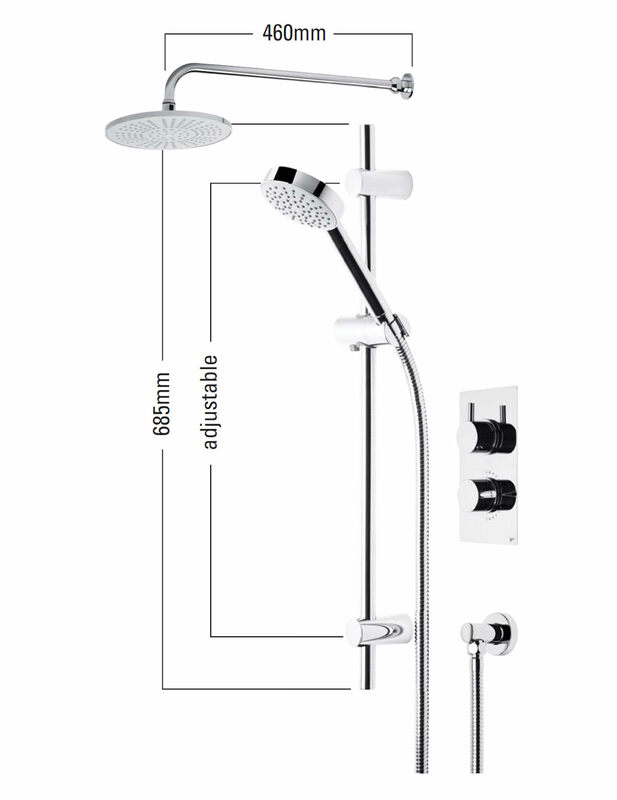 This is a complete unit that comprises of a two-way diverter, a concealed shower valve, slide rail, showerhead, adjustable arm, and handset with hose. 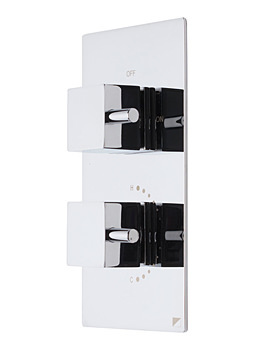 The contemporary styled chrome finish set is suitable for all plumbing systems. 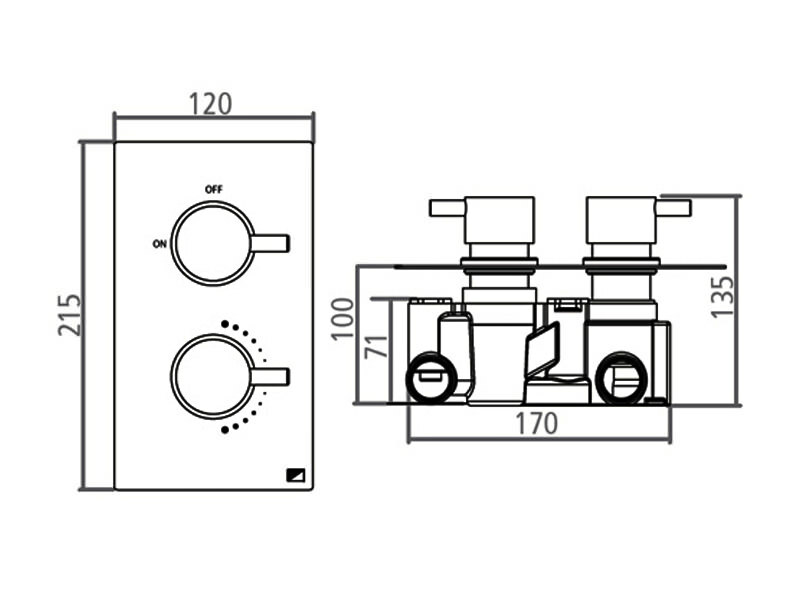 The entire valve comes with in-built thermostatic control and is powered with an automatic shut-down feature that ensures complete safety in case the water pressure suddenly fails. 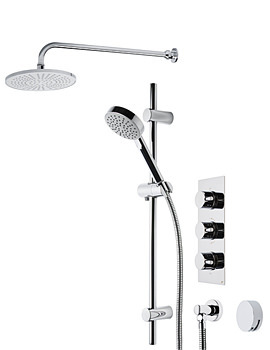 This complete unit is backed by 10 years of guarantee from the manufacturer. 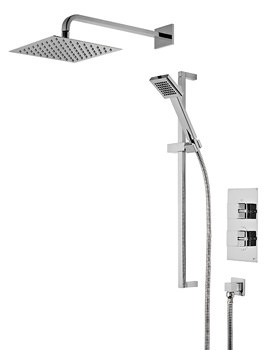 10 years guarantee from Roper Rhodes.